Art Is A Journey, Paint FEARLESS. Welcome to Dirty Footprints Studio — so happy you are here! My name is Connie Solera. I’m an artist, teacher, FEARLESS® Painter, and passionate entrepreneur with 25+ years experience teaching art and a lifetime of ruthlessly carving my own Artist Path. In 2008 I founded Dirty Footprints Studio with a mission to elevate and empower women artists in blazing their own messy, wild, and wonderful Artist Paths. 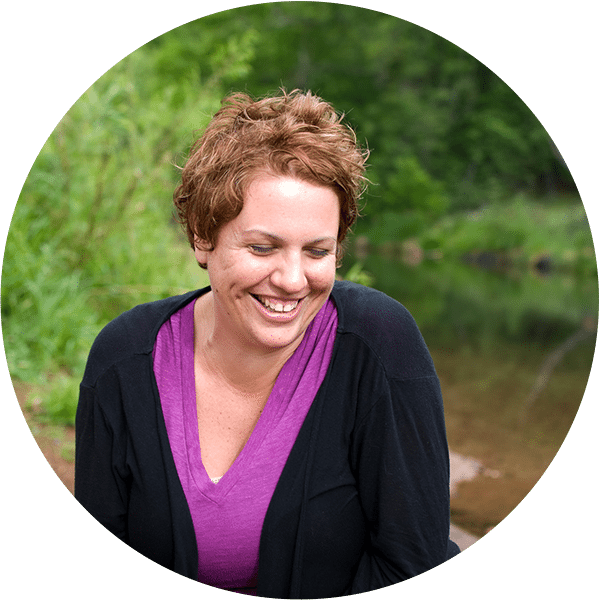 My eCourses, retreats, and trainings guide women into deeper creative lives full of meaning, power, truth and authentic expression. As an artist I believe that art is not just something you make — it’s a journey of the soul and at Dirty Footprints Studio you’ll find adventure, inspiration, and community to help you navigate it. Welcome. 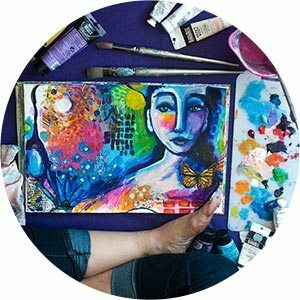 While you are here sign up for my newsletter & I’ll email you my Creative Circles Guidebook for FREE! IGNITE is for women who are ready, ripe, and willing to navigate the uncharted territory of their hearts, creativity, and ways of showing up in the world sustainably and powerfully as artists, teachers, and leaders. My IGNITE programs go deep and invoke women to discover and own their innate greatness, passions, and creativity. 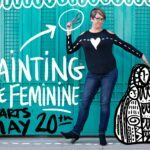 FEARLESS® Painting is an invitation to explore the mystical and practical mechanics of your unique creative process. 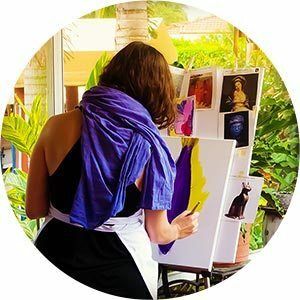 Each e-course and retreat is saturated with insightful discussions on creativity, a road map to painting deeper, and a supportive environment for you to experiment bravely in. 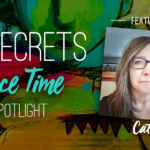 Since 2010, 21 SECRETS has been a trusted resource for art journaling inspiration and growth. 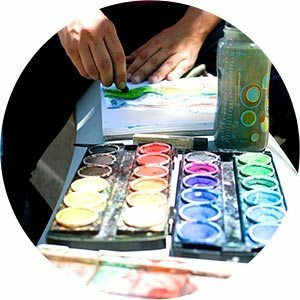 With over 200+ artists sharing their mixed media secrets, we believe that art journaling heightens creativity, fosters healing, and spreads joy. 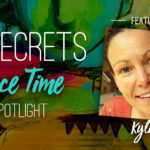 It is 21 SECRETS’ mission to make quality art journaling instruction accessible and affordable.